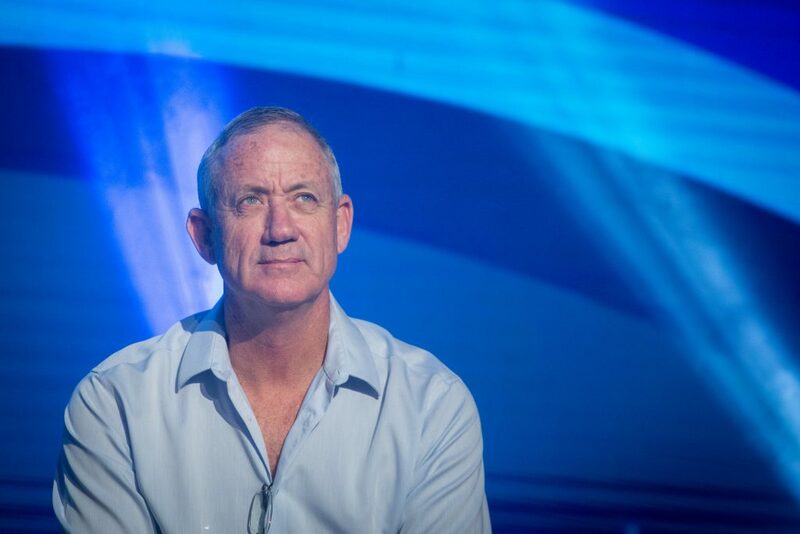 The question which has occupied Israeli reporters for months – which party will succeed in recruiting former IDF chief of staff Benny Gantz for the next elections – was answered on Wednesday night by Channel 2. Not the Likud. Not the Labor party. Not Yesh Atid. Not anybody. Gantz will form his own party, according to Channel 2. The general’s strategy is that his prospects of becoming a senior minister will be nil if he runs with Labor or Yesh Atid, which are likely to remain in the opposition, if the current polls hold up. As for Likud, Gantz’s confidante, Giora Inbar, told Army Radio that Likud is not a candidate for his affections. On the other hand, if a Gantz-led party does well, he could have enough bargaining chips to negotiate with the winner (presumably Binyamin Netanyahu if the polls hold) for one of the top ministries. The next election could be held as early as January and must take place no later than November 2019.